The one thing that contributes to student success in school is showing up. 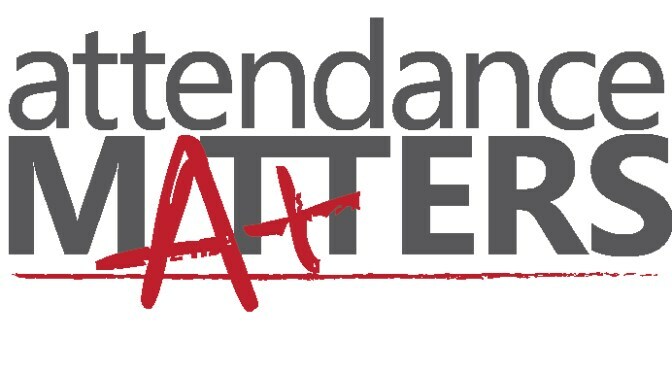 Attendance is key - and is a step in the right direction for graduation. 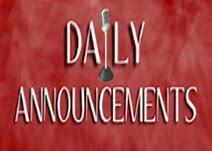 Students, Wooster is now accepting applications to the IB Programme. 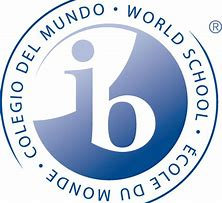 Interested in learning more about IB? 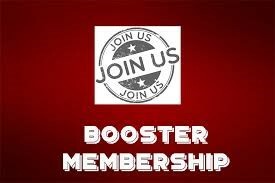 Click here and find out more. 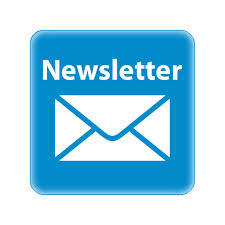 Get important information about Wooster High School, quarterly! 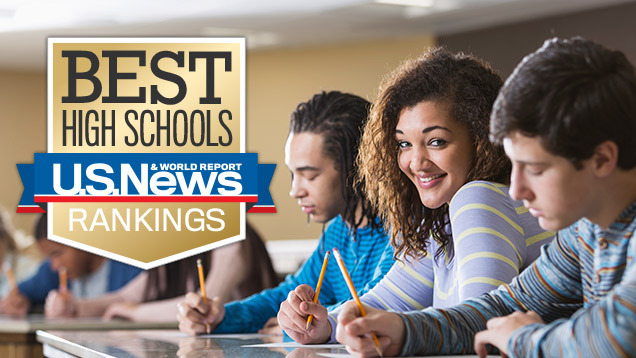 Earl Wooster High School ranked 12th in Nevada and #1726 in the nation based on US News's Best High Schools ranking. Our Colts continue to do amazing things. Please continue to email Principal Keuscher any accomplishments we’ve had this year.